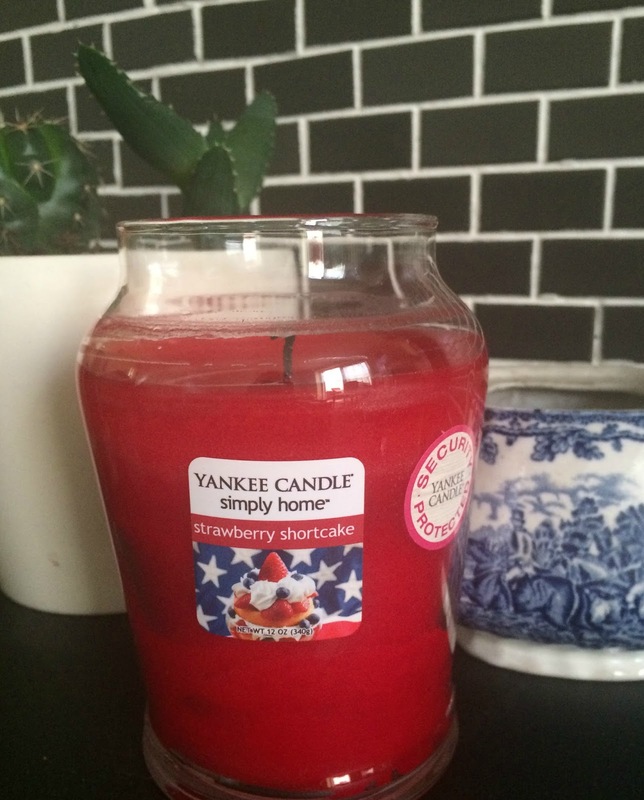 today I have a little Yankee candle review for you, Strawberry shortcake from the simply home range, this range is stocked in Asda where I picked this up for only £9. I seems the simply home range has the same quality as regular Yankee candles just at a slightly lower price, and that's all good with me cause I do love a bargain. Now I love sweet foodie scents and this is no exception, with farm fresh strawberry mixed with sugary shortcake biscuit this is a sweet scent sent from heaven, and if that sounds up you're street, then you should defo pick up Strawberry Shortcake. As you would expect from Yankee candle the scent soon filled my whole house, and lasted even after blowing out. Have you tried the simply home range from Yankee? I love yankee candles.. they smell divine! So much love for Yankee Candles! 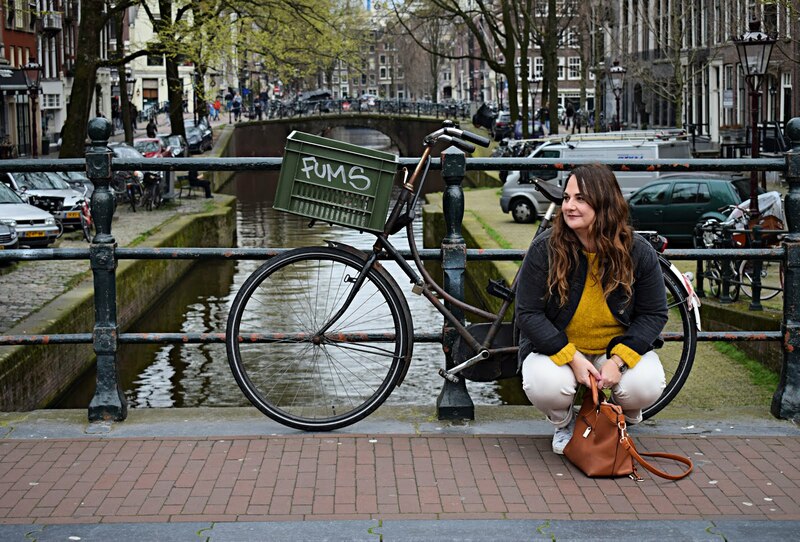 I've nominated you for the Liebster Award over on my blog, would love for you to check it out and post your response! Have a great weekend lovely! I am obsessed with this candle at the moment! I don't know what it is about candles that taste like cake, but I am a huge fan.